Big Rubber Suction Cups nylon white nuts. 60mm diameter. Generally, suction cups materials are used for many applications and many purposes by the users. 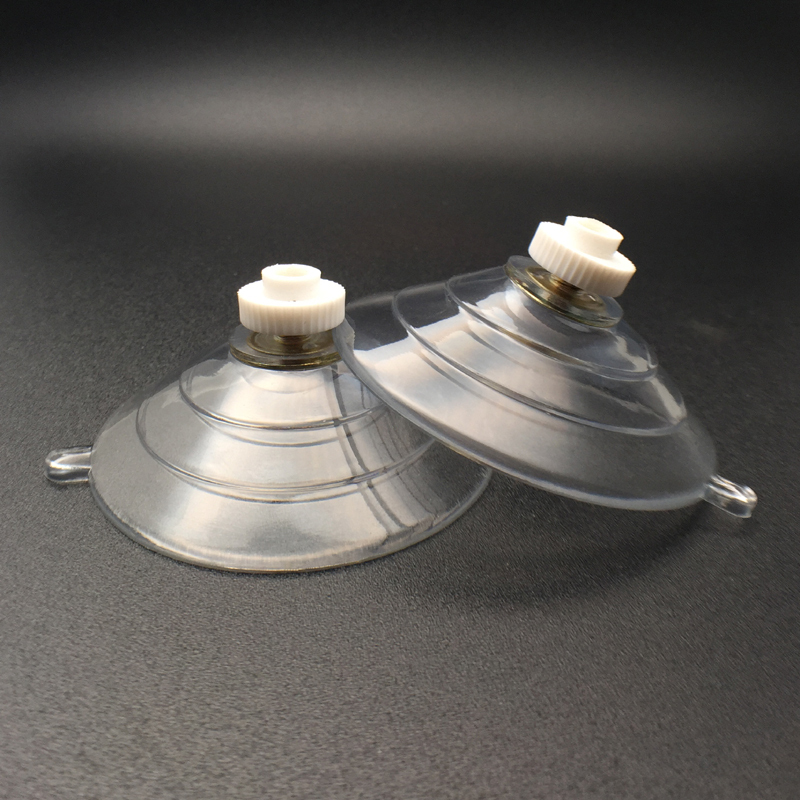 Users use these suction cups to get good sucker experience. The Suction cup-Screw and Nut 60M5-6nut is a form of the suction cup comes with screw and nuts. These are substances which employ the negative fluid pressure of the air or water to stick on to non porous surfaces. 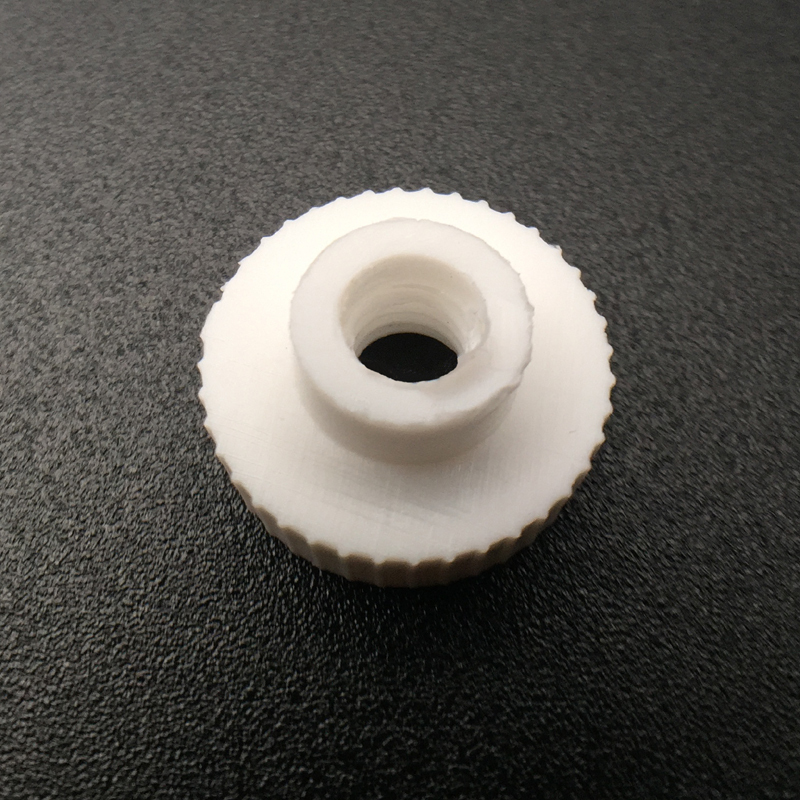 This suction cup hooks create a particle vacuum around the surface on which it is fixed. Suction cups materials are available for different purposes such as wall suction hooks, window suction cups etc. It contains a copper material long stud. Before going to fix these suction cups on a surface, users have to check whether the surface is clean or not. This is because; clean surface provides better sucking to the suction cup. 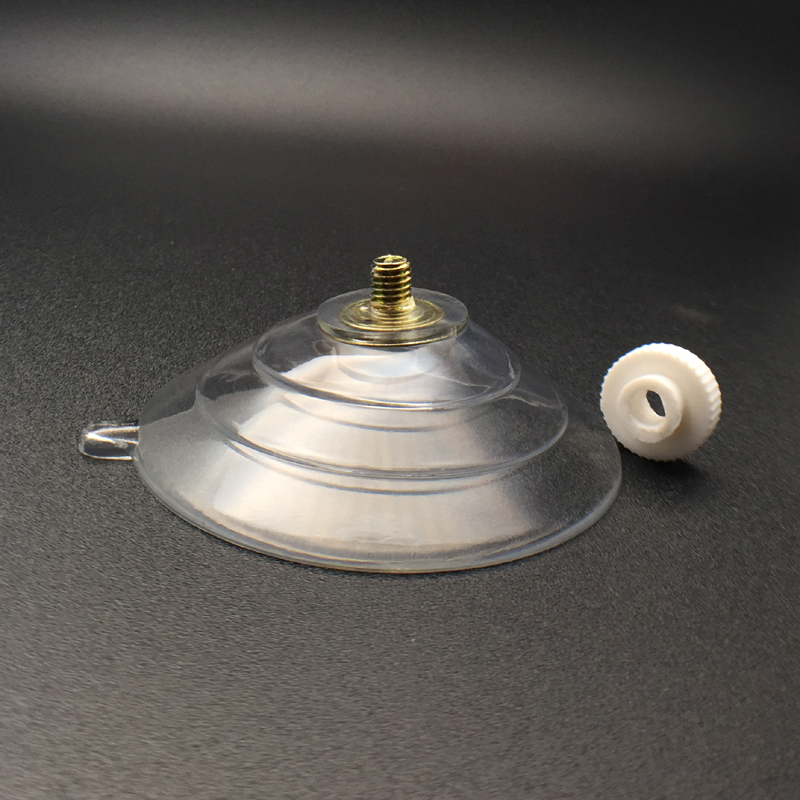 This suction cup is created with clear UV resistant PVC material. This can be useful for the user to fix this suction cup anywhere. Users can get these suction cup hooks in a different size. 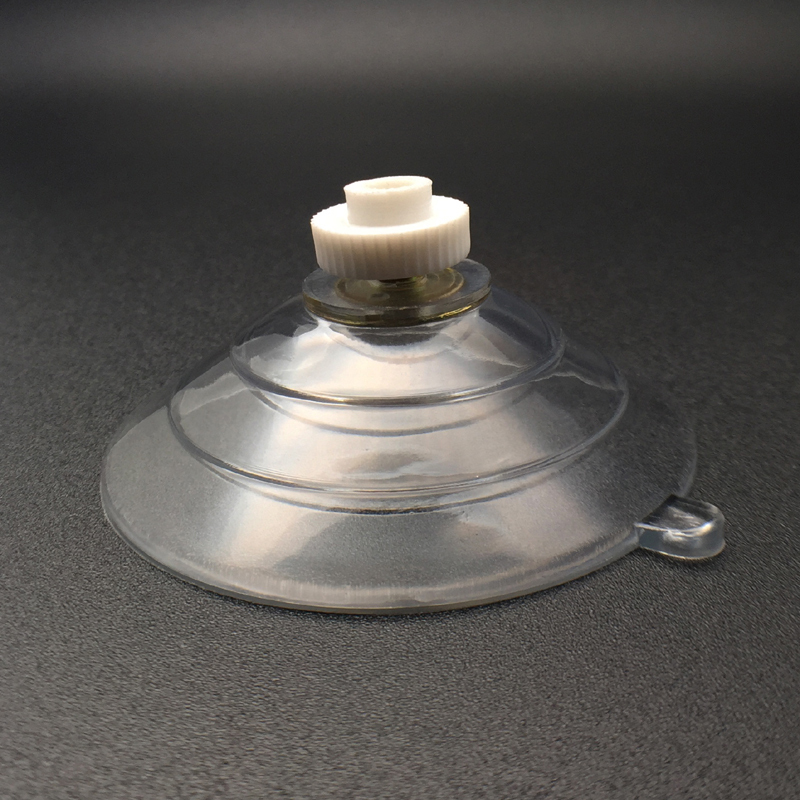 That is users can get this suction cup with small suction cup hooks and also large hooks. Users have to simply place the hook of this suction cup in the place they need.